The Witcher 3 is about a group of people called witchers. 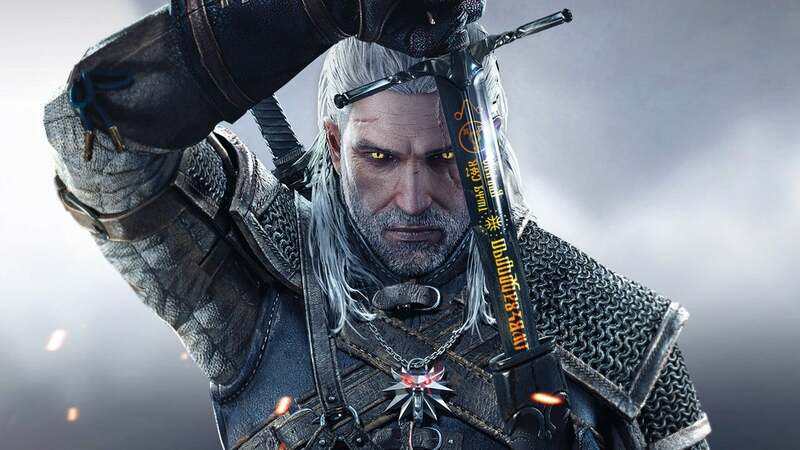 Witchers are mutated people with strange powers that devote their lives to hunting and slaying Mainly witches.witchers have distinct features that set their appearance very different from average people; They have snow white hair with golden cat-like eyes. Witcher’s are often shunned for their freakish abilities so they become separated from average societies. the main character you play as is named Geralt of Rivia one the most powerful witcher’s. he is so powerful he even has a medallion that represent his strength and authority. Geralt is an older man who seems to be in his early 40’s; he has white hair, golden eyes, and pale skin. he is pretty straight forward, hands on man who knows what he is doing most of the time. he is like this because of the way he was trained when he was younger. his teacher is an old man Vessemer who is his best friend. The plot is about a terrible darkness that has come for ciri one of the emperor’s daughter’s. Ciri had went missing due to the power of the wild hunt. Geralt, Yennifer and Vessimer set out to go search for her (for money) before the wild hunt gets to ciri and possibly kills her. the game is amazing in my opinion. The game provides a great amount of difficulty that makes you want to keep pushing to over come it, especially at the beginning of the game. I say this because at the beginning of the game you start out with the worst gear. Because of this, it just makes want to throw yourself into some world to find some sort of way to improve yourself. Overall, what I’m trying to say is… the game pushes to get stronger constantly even when your stacked with gear. Overall, I would rate the game a 9/10 for the amazing plot, gameplay, and overall appeal. the only thing I would want improved about the game is riding your horse named Roach to get around the vast world. he is a little buggy but it just makes it annoying to use.